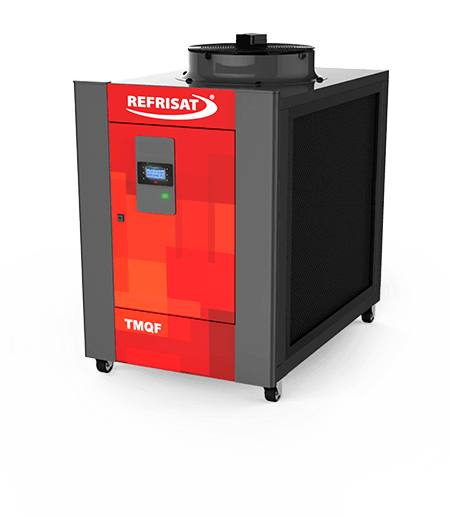 We provide equipment that meets the requirements in the food and beverage industry, cellulose and paper, electronics, automotive, and many others. 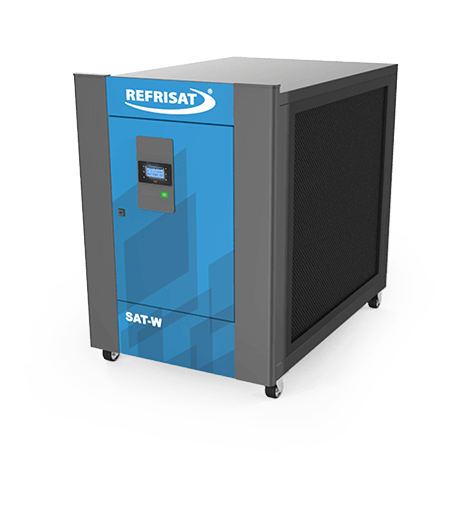 The CHILLERs of REFRISAT are the reference in the market, with recognition proven in research and on brand preference. 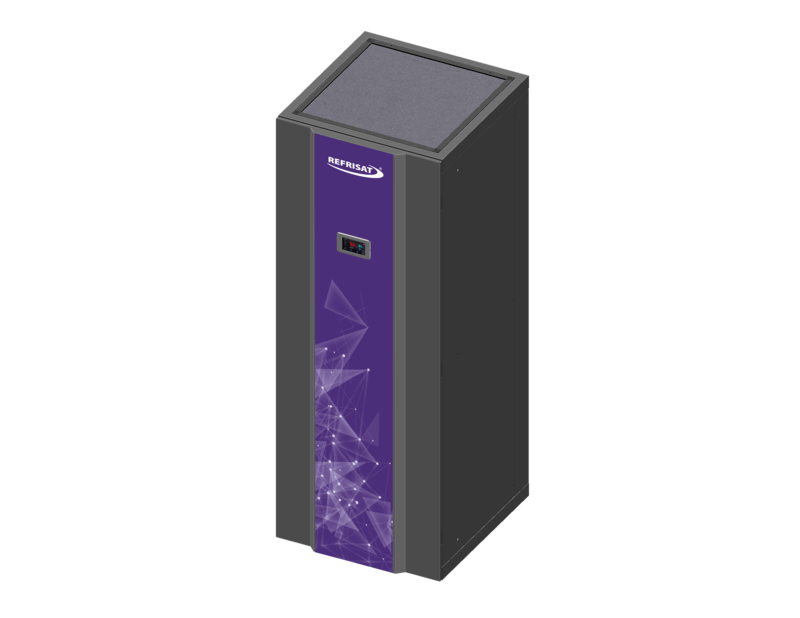 With an innovative design and with the contribution of our exclusive laboratory of development in automation, our equipment is the one that most easily fits into different processes, independent of the specific requirements. 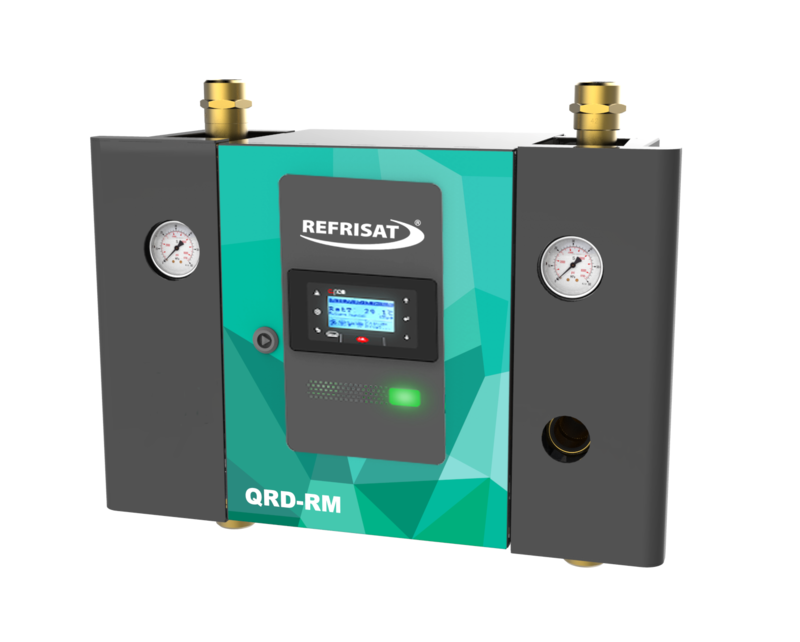 The thermoregulatory unit from REFRISAT is innovative with exclusive design and equipped with unique technology to control all functions. With the models: TMTI and TMQF, the applications are diverse and the quality is uncomparable. 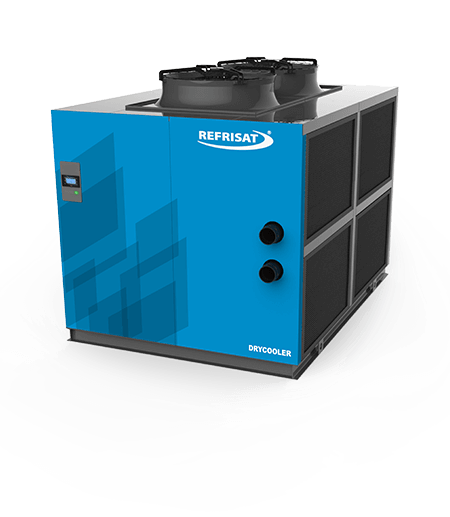 Controlled cold air temperature to extruders and co-extruders. 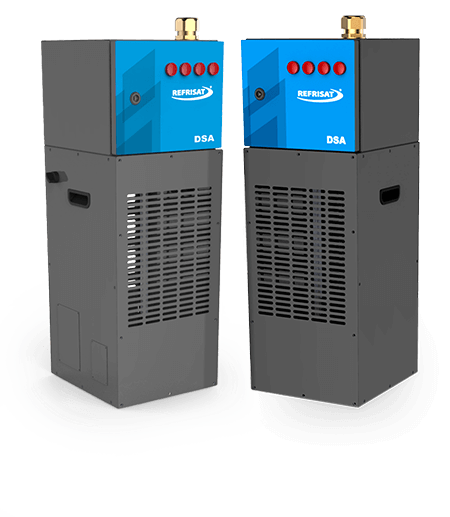 The exchanger is designed to cool the air by passing through coil with chilled water circulation. 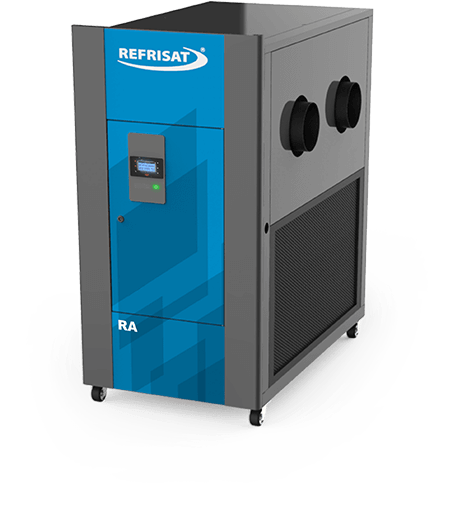 One of the most sought products in recent years, dehumidifiers have a variety of applications and offer unique features control, besides counting on an application portfolio on specific cases that brings a little of what REFRISAT has done in this long years of market. 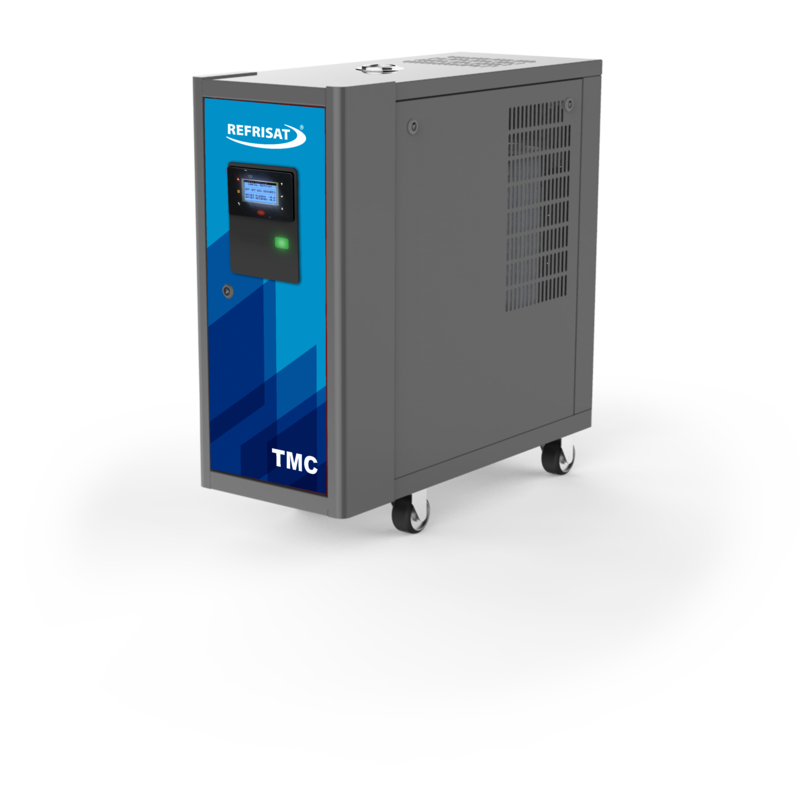 Application option in two models: the AIR dehumidifier for molds (UAS), and for environments. 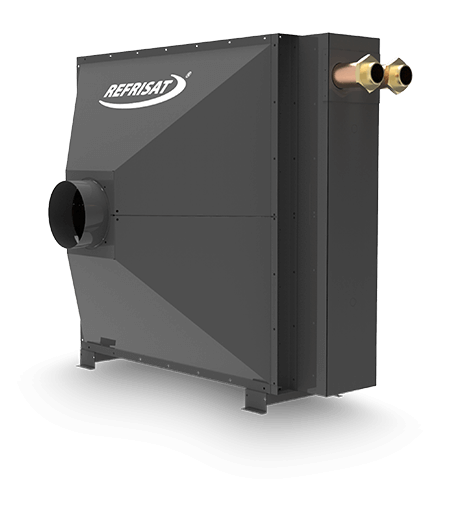 Suitable for air conditioning and various other hot and cold water network projects. 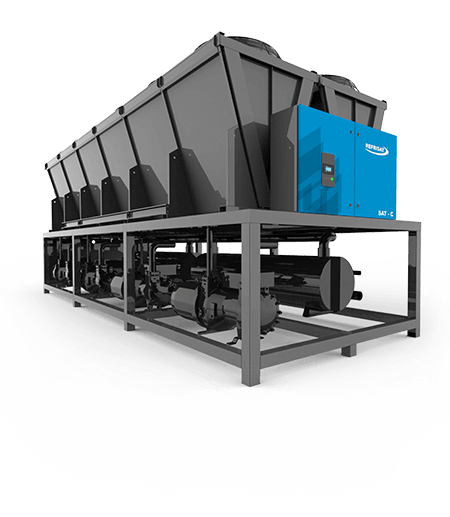 Required items for the operation of the RM line of CHILLERS. 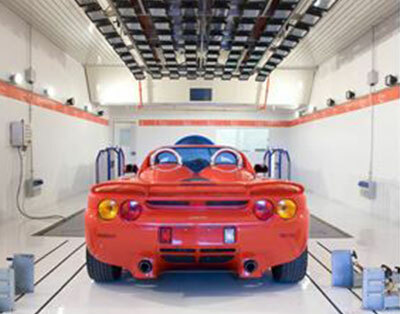 This flow control panels and frames are essential to improve the functioning, maintenance and data analysis of what is happening in the process, with special projects developed under measure to each new application.